Walk in Bethel is a historical family saga spanning five generations. This award-winning debut novel describes the gripping events and solemn secrets that bind three families to each other in the Deep South, 30 years after the Emancipation Proclamation was signed. 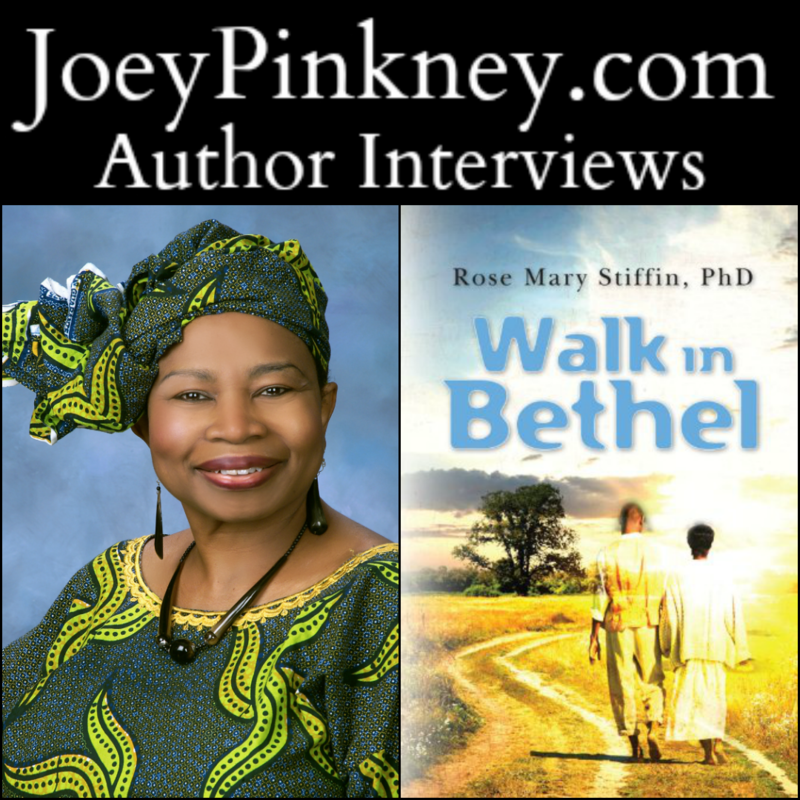 Joey Pinkney: Where did you get the inspiration to write Walk in Bethel? 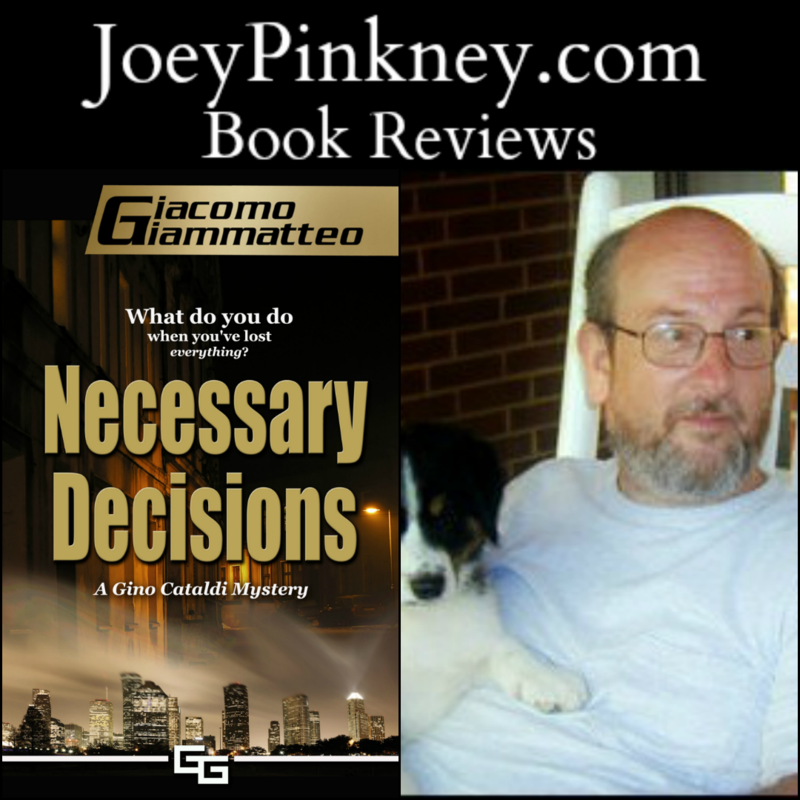 In Necessary Decisions: A Gino Cataldi Mystery, author Giacommo Giamatteo places Detective Cataldi in a complex entanglement of crime, greed and guilt. 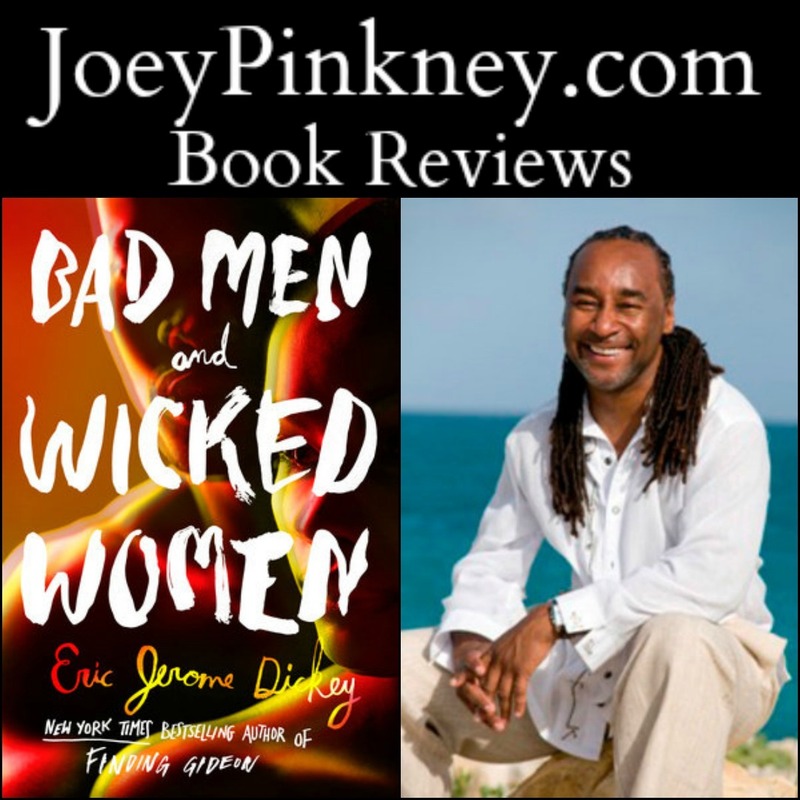 Cops, criminals and innocent people clash in ways that will make you wonder how much fact is in this piece of crime fiction.